Furnished By Anna are happy to provide made to measure curtains to customers and businesses in Kent and the surrounding area. 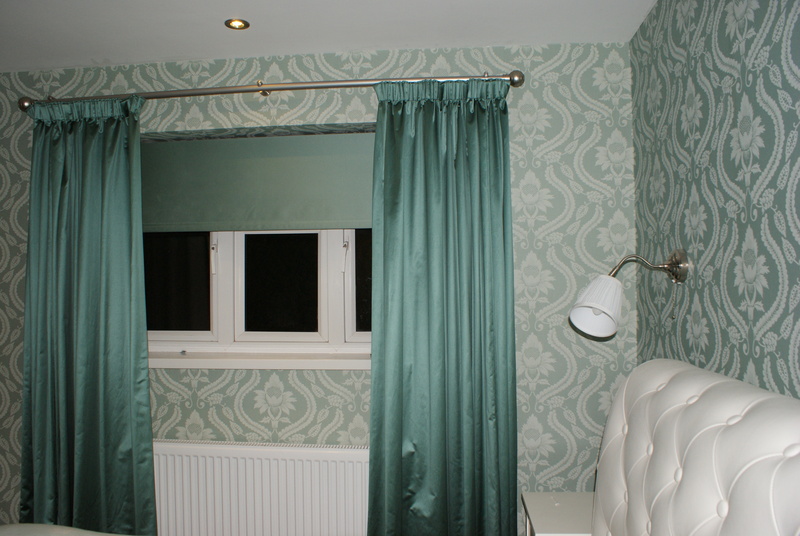 We stock a range of curtains from the top designers, and can deliver them ready to hang based on the given measurements. Our tailored curtain measuring and fitting services means that your curtains will arrive the perfect size for your windows, whether you opt for lined, bordered, buttoned or machine-made curtains. 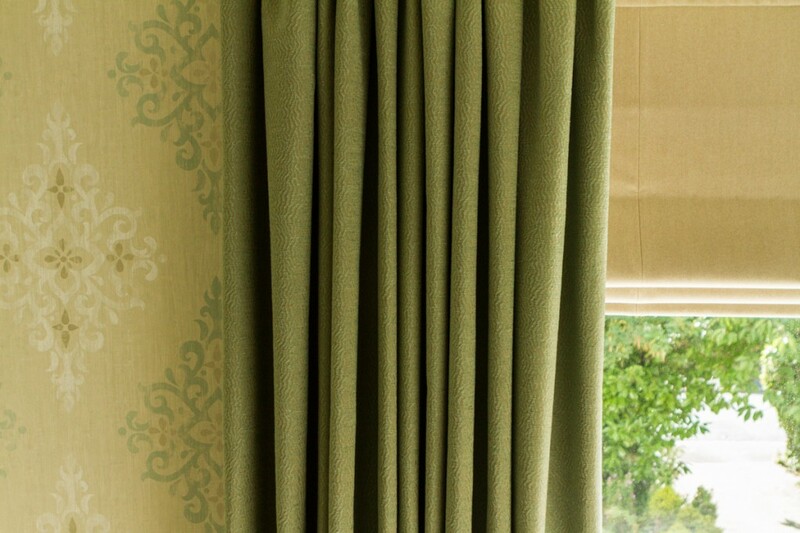 Our made to measure curtains are always of the best quality, and will be tailor-made to suit your requirements. No matter what size your windows are, we’ll be able to help you create the look you want with your new curtains. Established in 2008 with the focus of providing beautiful bespoke interior design solutions to clients throughout the South of England, Furnished By Anna has grown exponentially as a business that provides a personal, unique service to each and every client. Furnished By Anna hopes to help people create a home that they love and are proud of, working hard to ensure that this ethos is reflected in every service we provide. Interior Design – With a range of services suited to the needs of each client we provide situation specific advice, depending on what you are looking for in your home. With extensive experience assisting clients in new kitchens, nursery rooms and more, Anna works with each client on a personal level in order to help you create the home of your dreams. Home Consultancy – Ideal for those not looking at requesting the entire interior design service. In some instances you have a good idea of your own design techniques, but need help in one particular area. Anna can offer expert advice on anything from storage solutions, to choosing the best wallpaper for a room and everything in between. Made to Measure Blinds – A tailored service including a home visit and consultation to help you decide on the best choice of blinds for your home. We offer a wide range of designs, styles and colours to choose from and all blinds are suited to meet the needs of your home. With extensive experience in providing beautiful interior design services to clients across the South of England and further afield where required, Furnished By Anna provides professional advice and assistance tailored to meet your needs. With a passion for stunning interior design and an in depth knowledge of what works and what doesn’t, get in touch with Anna today for expert assistance on renovating your home. Contact us by filling out your details on the form found on our contact page, and we will get back to you as soon as possible. You can also call Anna directly on 07968 699441. We hope to speak with you soon to discuss the best new curtains for your home.